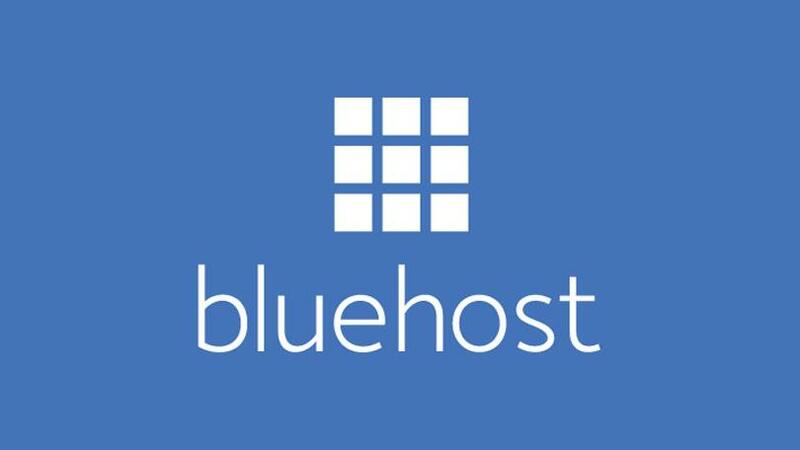 Bluehost is one of the 20th largest web hosting company owned by Endurance International Group. The company is founded in 2003 by Matt Heaton and headquarters in Provo, Utah and United States. Bluehost is collectively hosting 2 million domains worldwide with its sister companies, HostMonster, FastDomain and iPage. Bluehost provides innovative features that makes hosting very simple. In Bluehost Shared Hosting you will have three plans Basic ($2.95 per month), Plus ($5.45 per month) and Prime ($5.45 per month). The recommended is Prime plan where you will get unlimited website hosting, parked domains, sub domains, email accounts, web space etc only at $5.45 per month. There is one more plan Go Pro at $13.95 per month. In this you will get prime package + a high performance server and more. Bluehost provides Cloud Hosting with best affordable, powerful and best easier than ever starting at $6.95 per month. There are three variants of plan available like Starter ($6.95 per month), Performance ($8.95 per month) highly recommended and Business Pro (15.95). Bluehost cloud hosting is safer where your data is automatically mirrored across three distinct devices. If there any hardware issues, the other will be mirrored with out breakdown till the issue resolved. Bluehost cloud hosting is faster where no more long load times. Uses premium hardware and low density servers. Provides simple and interactive dashboards. The other features includes affordable monthly billing, data monitoring, integrated caching, resource monitoring, instant scaling etc. Bluehost provides the most amazing managed hosting platform for WordPress Starting from $19.99 Per month. It’s fast secure and simple. WordPress service built on revolutionary technology engineered with unique architecture. Optimise wordpress hosting service comes in 4 unit plans. Out of 4 recommended is Standard only at $19.99 per month. The other plans are WP Enhanced at $29.99 Per month, WP Premium at $39.99 per month. WP Ultimate $49.99 per month.